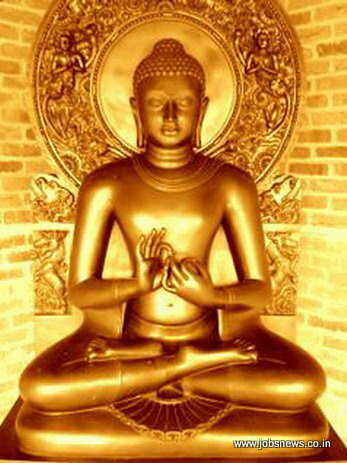 Jobs in Lord Buddha welfare Foundation - Latest Employment News, Sarkari Naukri, Current Vacancy and Rozgar Samachar. पोस्ट नो १ : जिला समन्वयक (District Coordinator ): Graduation, 5500-7000. पोस्ट नो : गार्ड - Equivalent. : 3500.
block Coordinator:-16 , Matric, Inter-18-45 Years,4500-8500, Date of Interview-30/04/2011. For more infromation call:- 9470762292,9470762254. Address :- Khagaul Road, Anishabad, Ballamichak More, Near Bank of India, Patna-800002.